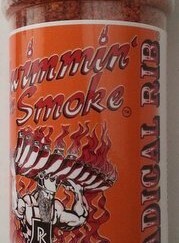 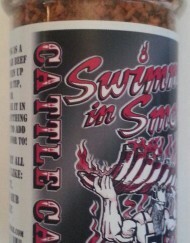 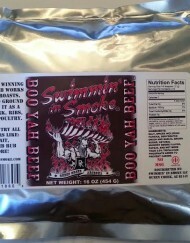 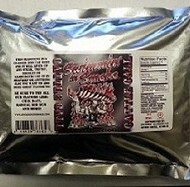 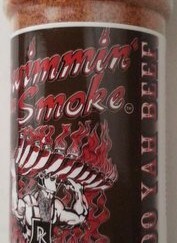 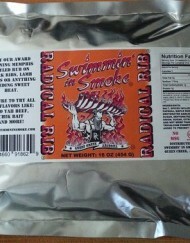 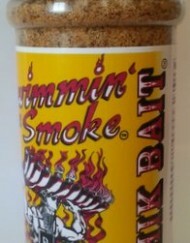 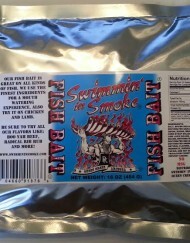 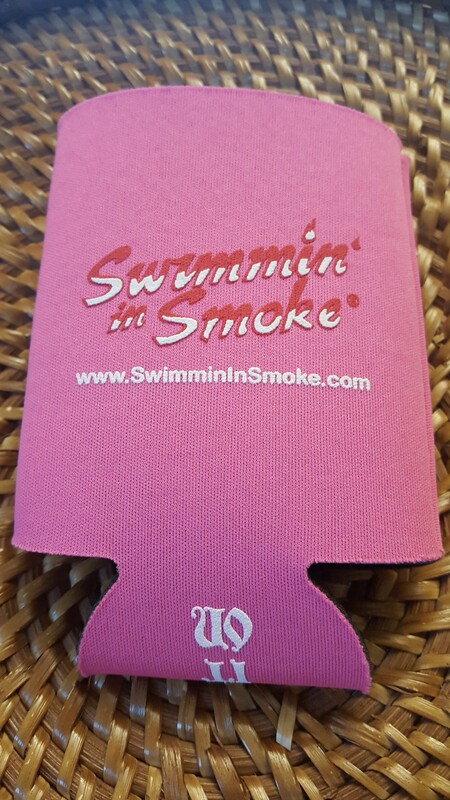 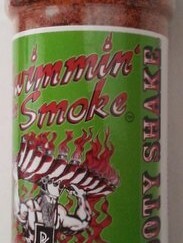 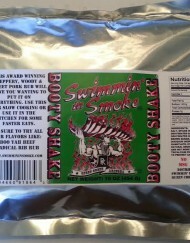 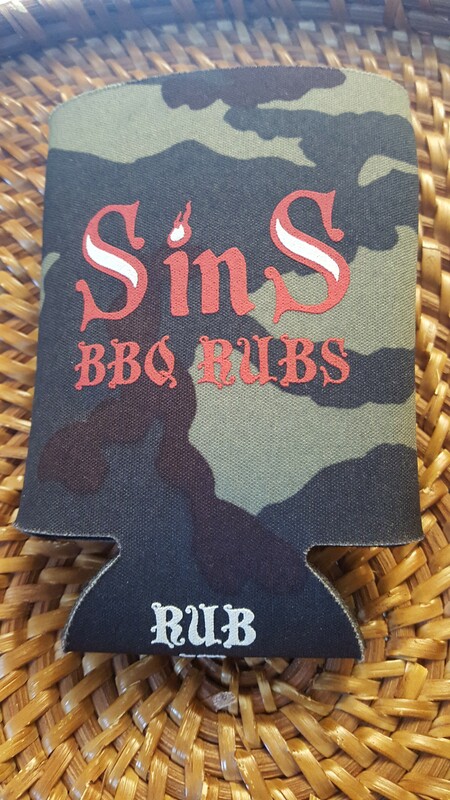 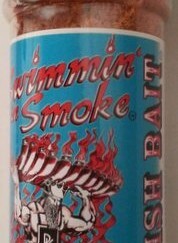 Swimmin’ in Smoke (SinS) Can Koozie are here! 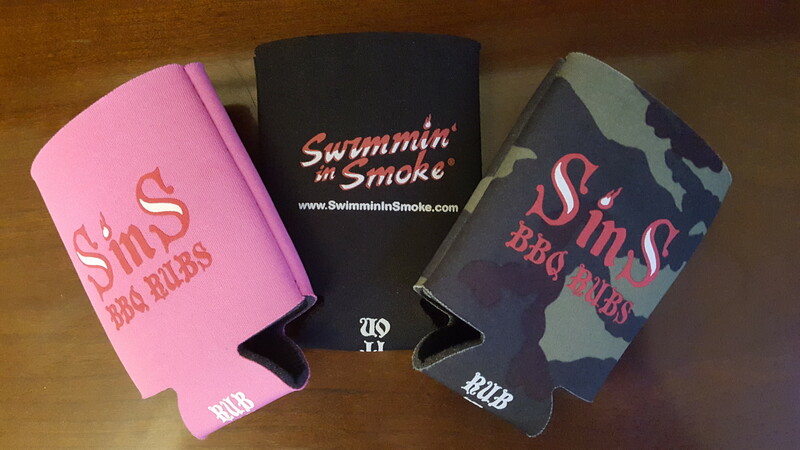 Get 1 or all 3 colors. 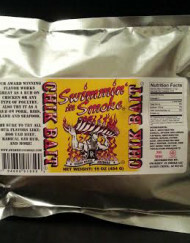 SKU: CKOOZ. 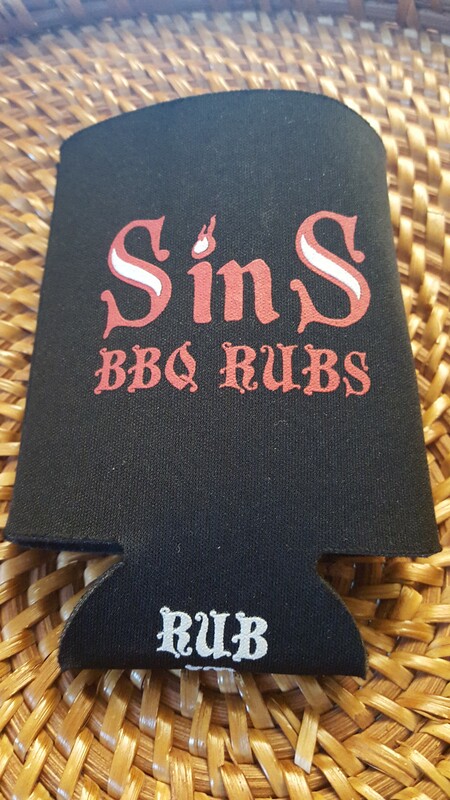 Category: Store / SinS stuff. 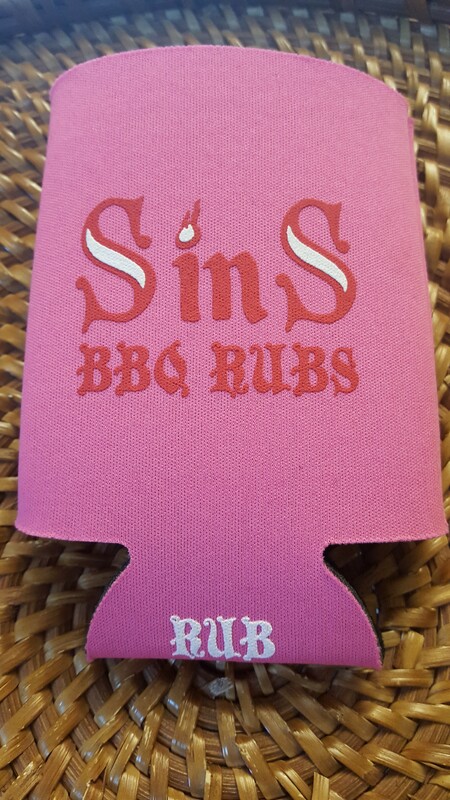 Tags: apparel, BBQ, can, koozie, sins. 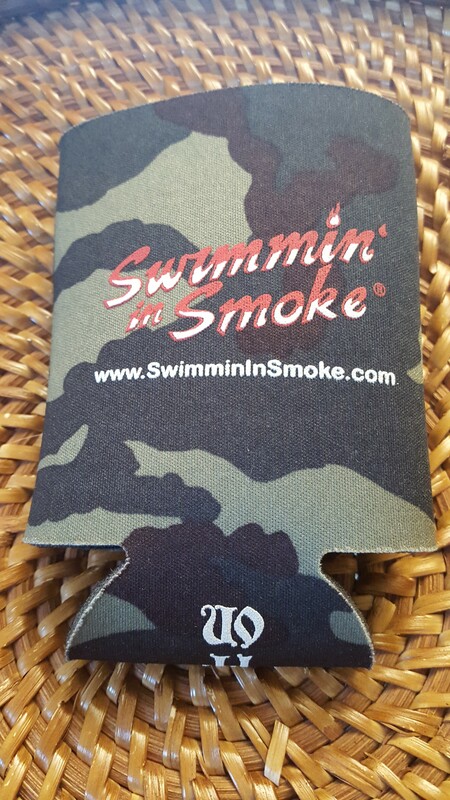 Swimmin’ in Smoke Can Koozies are a must! 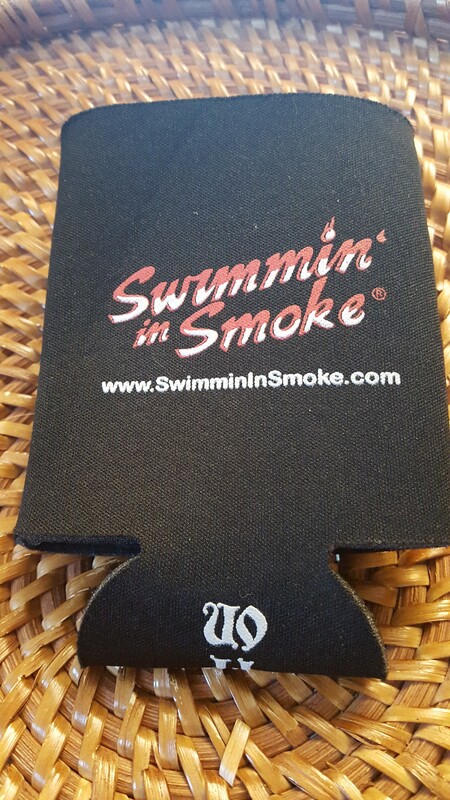 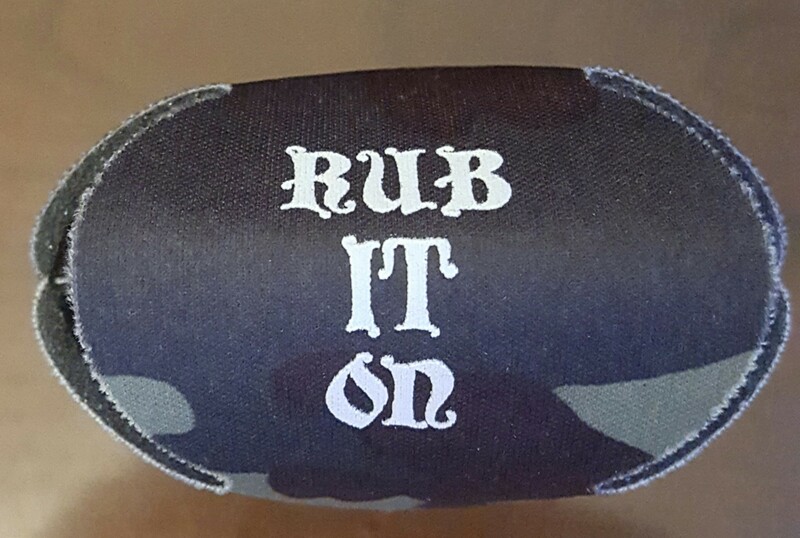 Get a Koozie with your order and we will ship it for free.